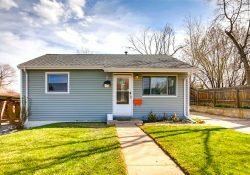 I live in one of the best Denver suburbs. 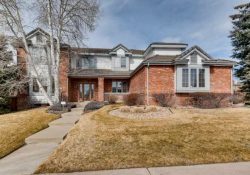 It’s The Heritage Hills Subdivision in Lone Tree, adjacent to Highlands Ranch and the Park Meadows Mall. 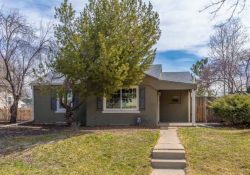 Of course, one of the great things about living in Denver is that everybody thinks they live in the best place because there are so many great places to live. But, Heritage Hills is truly great because it’s close to everything including the Lone Tree Recreation Center. 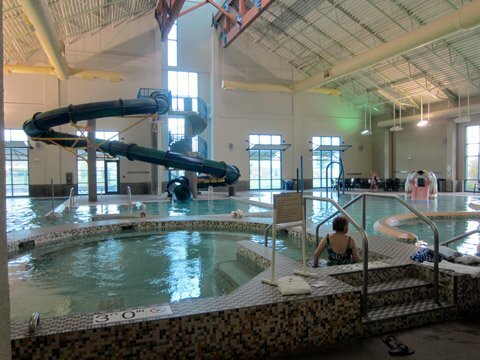 The indoor pool is great for kids and adults at Lone Tree Rec Center. 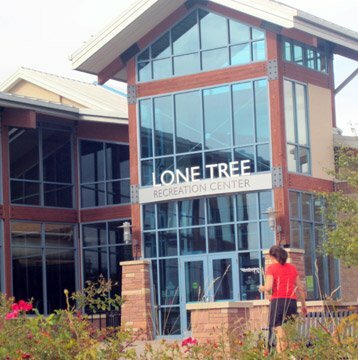 I’ve been using the Lone Tree Recreation Center since I moved to Heritage Hills in 2004. 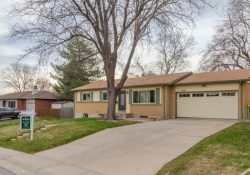 It is part of the South Suburban Recreation District that is a public entity covering many of Denver’s southern suburbs. 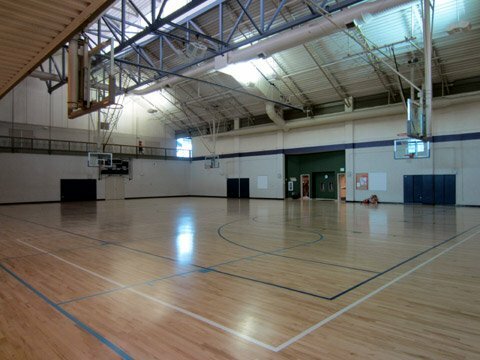 In fact, I used to work out at its Goodson Rec Center when I lived in Cherry Hills. They are both excellent facilities offering fitness classes, indoor swimming pools, an indoor track and fully equipped exercise and cardio rooms. They even have programs for kids during school vacations and over the summer and special programs for adults like ballroom dancing to live orchestra. There’s no question that the Lone Tree Recreation Center is one of the best public or private facilities in the Denver metropolitan area. There are some fancy and expensive Sporting Clubs throughout the Denver suburbs but none is as good a value as the South Suburban Recreation Centers. 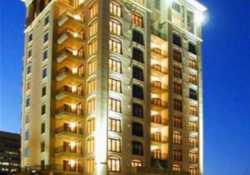 Lone Tree residences pay discounted admissions on a daily, monthly or annual pass. I’ve always preferred the purchase punch cards that are very economical. If you buy a 30 punch card during the quarterly sales, the final costs can be around $3 per visit. Where I grew up in Chicago, the YMCA was always an excellent recreation venue. But, those facilities in Denver are more dated and not as extensive as the South Suburban Recreation Centers. 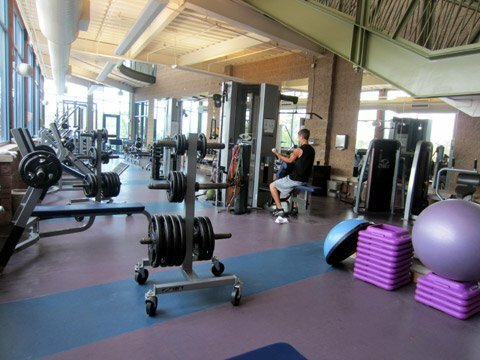 On the other hand, the nearby recreation centers in Highlands Ranch are equally as good and even offer a better value. Those Highlands Ranch Recreation Centers are basically free for residents who pay the $42 monthly HOA fees there. 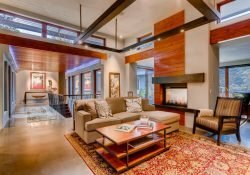 They are also great facilities and the price is even better. But, they are more crowded than Lone Tree Rec Center. PROS: Large, clean, state-of-the-art facility, friendly staff, reasonably priced, caters to families with children and seniors, good, clean locker rooms, open from early morning to evening almost 365 days a year, to indoor basketball courts, racquetball courts, swimming pool with slides, classes for children and adults and adequate parking. CONS: Some frequency of turnover among instructors for specialty classes like yoga and Zumba. Not quite as good a value as Highlands Ranch Recreation Centers. All in all, I’m extremely pleased with the Lone Tree Recreation Center and all the amenities I find in Lone Tree. 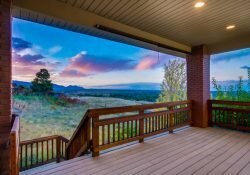 With its location, including the new Ridgegate Town Center, easy access to the highway and the new light rail stations, living in Heritage Hills is fabulous! I tried this rec center based on this review. It’s very nice for a public place to work out and take classes. Today, they have a sign posed saying the free towel service goes away August 19 to save money and help the environment. Really? Seems like it just shifting the burden from their facilities to ours at home. There is no cost or environmental savings. It’s just shifted to us. Meanwhile, it was very busy there this morning. I watched 2 janitors waste time fraternizing with guests. Are they out of real work to do? Maybe they should save the money by cutting unneeded labor. Where I come from, this was called featherbedding.